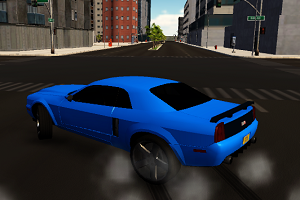 3D City Racer is a realistic 3D vehicle simulation game that takes place in a big city. Drive race cars, police cars, taxi cars, buses, and more. You can switch between cars in real-time. Explore the city and do cool stunts with your vehicle.